When thinking about shading products for your windows, solar window screens are the answer. A solar window screen is a shading product that sits on the outside of the window. The solar window screen resides between the glass and the sun with the intention of providing shade for the glass. If you provide shade for the glass, you’re keeping the glass from getting heated up by the sun’s rays. If you can do this, keep the sun’s Rays from heating up the glass, you can keep the glass from getting hot. It is the hot glass that warms up your rooms. And of course the Rays from the Sun that go through the glass. And warms up any and everything including the air that the rays of the sun come in contact with. 2018 Solar Screens Round Rock TX installation. The solar window screens can fit onto any size or shape of window. Here for this home on the first floor those windows did not look all that large but they are extremely large. And this home was able to be outfitted with the solar window screens. 2018 Solar Screens Pflugerville TX installation. What are the benefits of patio roller shades and solar screens? Comparing the benefits of patio shades and solar screens. Patio shades are commonly known as roller shades. Roller Shades typically install from post to post and they roll up and down. A Roller shade is something that you use to provide shade for a patio that you could take up and take down when you need the shade. Solar screens aka solar window screens are those that affix to windows. They mount to the outside of a window. About 1/2 inch away from the glass. And they are permanent. They are only permanent in the minor sense that you could take them on and off if you so choose, but they are designed to stay on the window. Typically solar screens will fit into an upper and lower track of the window. Or if it’s a window that does not have a track then you would use metal Clips to hold the screen on. Or you could direct screw the screen to the framing that goes around the window. Or even the wood trim that goes around the window. 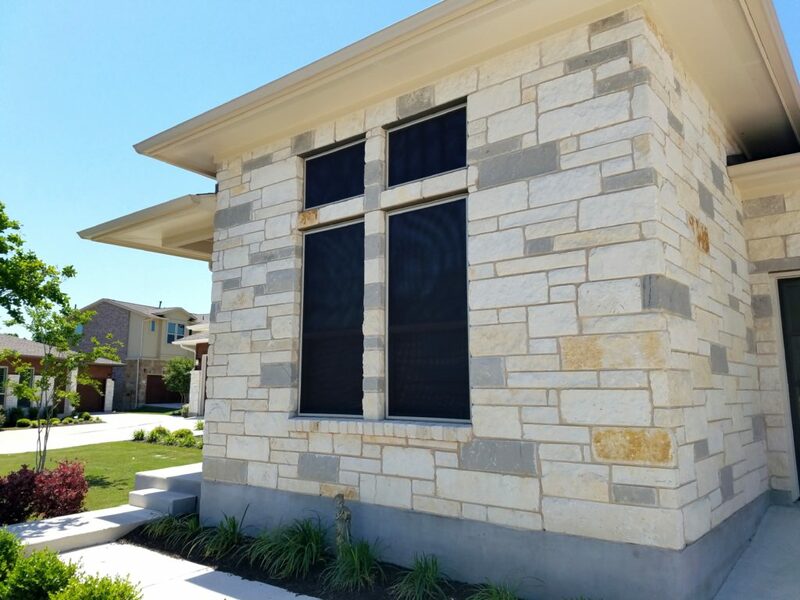 In the Round Rock Texas area you have people that ask about using the solar screens year round verses just using them during the summer months. During the time of the year when it’s hot. In Round Rock Texas it is hot 9 months out of the year. We do not recommend that you take the screens off for the winter months, as you risk damaging the screens as you store them, and you risk not putting them back up the correct way. In Round Rock, the Winter’s come and go rather fast. It’s not worth the time needed to take them down and the time needed to put them back up. 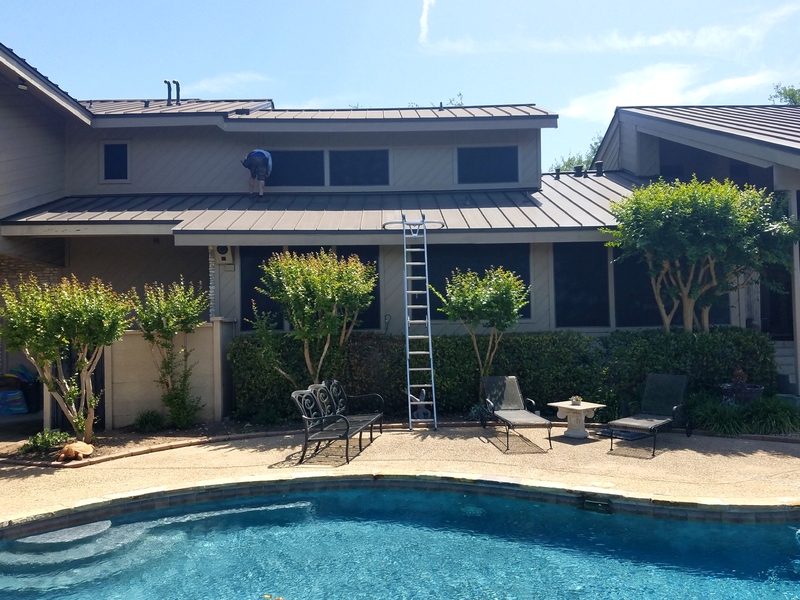 2018 Solar Screens Cedar Park TX installation. A major issue that people have with the solar screens is whether or not you can see through them. You do not need to compromise heat and visibilty when you choose solar screens. It is quite incredible how well you can see through even the denser 90% solar screen fabric. By looking at the fabric it looks like you cannot see through it. From the inside looking out. It being dark inside and well-lit outside, you can see through the fabric exceptionally well. Here, all your eyes are able to see is that fabric. Now if it was dark on the outside and lit on the inside you will see right past the fabric. 2018 Solar Window Screens Leander TX installation. Here’s a home that someone shaded all their windows up. This homeowner even shaded the window for that back patio door. This homeowner chose to use the darker 90% solar screens for these back windows. That dark set solar screen fabric is what you want to use for Windows to get annihilated by the afternoon West Sun. 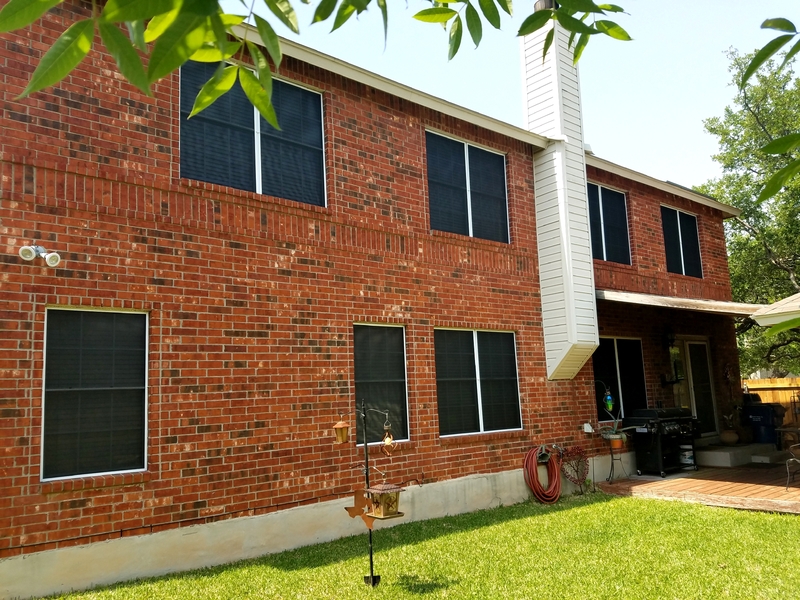 2018 Solar Window Screens Buda TX installation. Do not compromise heat for shade. If you have windows that get hit by the sun, therefore making the room warm, you will want solar screens to shade the windows. There are many people that are interested in buying the solar screens. Some of the individuals want to buy the solar screens for their homes or commercial buildings. They are in love with the amazing styles and designs that are available on the solar screens. However, there are many sites from where they can buy the products but they are aware of the online scams. This is the reason we have the complete review of the top 3 websites from where you can buy the solar screens. Austin Shade Team is one of the best companies that have been working in this field. 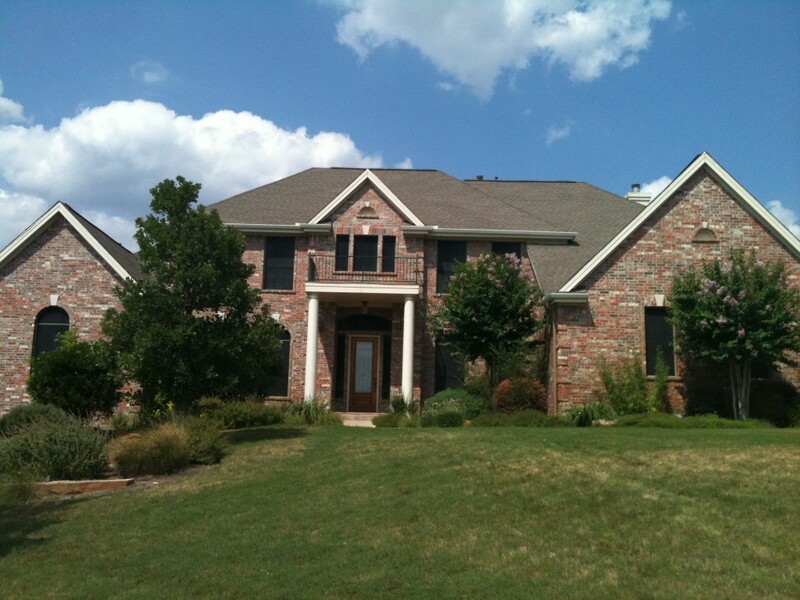 Solar screens Austin TX by the company are incredible. They pay special attention to the quality of the products that they are manufacturing. The material is tested to assure that it is high-quality and durable. After that special techniques are used for the manufacturing of the items to assure that the best results are generated. After the production, their Austin solar screens are tested once again to assure that they will provide the services that have been promised by the customers. 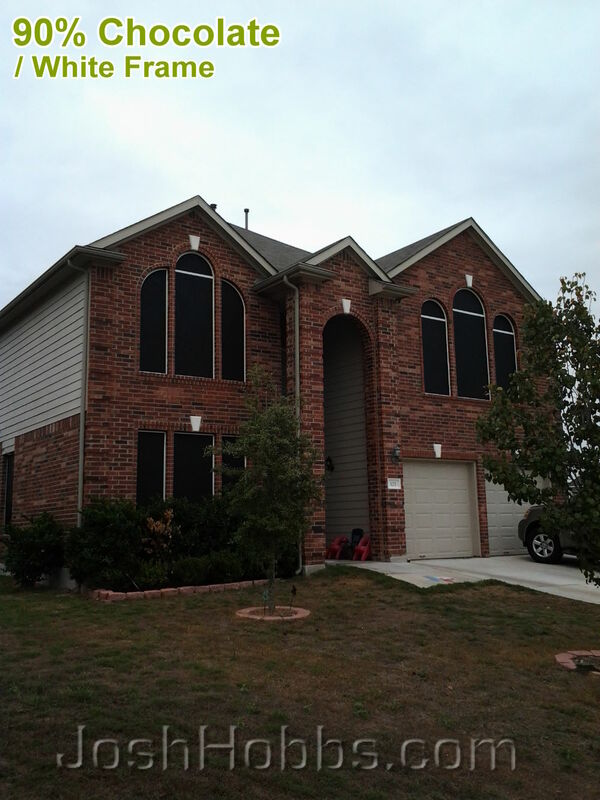 Solar screens Austin Texas have to be the best quality and none of the companies have been able to meet the standards set by the company Austin Solar Screens by Josh. The biggest attraction of the company is that you can have the customized solar screens prepared according to your requirements. Where to buy solar screens if you live in the Austin Texas area is a common question and we have the best answer for you. Hobbs Screens is the website that you need to visit. Once you will get on their website you will understand that why it is the best. They not only have the best collection but also have all the products available at the wholesale and DIY rates. You will surely enjoy the services provided by Hobbs Screens. The products you will buy from their platform are highly durable. They will serve you for a long time. It means that you will not have to invest in the product ever again. They will assure that you enjoy the benefits that come with the solar screens. All these companies have been working in this field for many years. They know how to meet the demands of their customers. The companies assure to work on the latest styles and they have trained their employees according to the latest technological products available in the market and they all have great Austin solar screens reviews. Even if you compare these websites you will surely enjoy the services they are providing. Verifying the solar screen reviews posted out there about them is a great way of verification for who they are and what quality of service they offer. These solar screen companies that we recommend have experts that can guide you according to the solar screens that you should get. They will consider your residential or commercial builsolding before suggesting the product you should buy. As an alternative to luxury hotels and resorts, we offer a unique retreat to our clientele at “Austin Luxury Suite” unlike anything seen before. The luxury suite is located in the middle of Austin TX with immediate access to historical locations and the major roads of Austin. Holiday is best time to rediscover you. You get some meaningful time with your family and special ones. 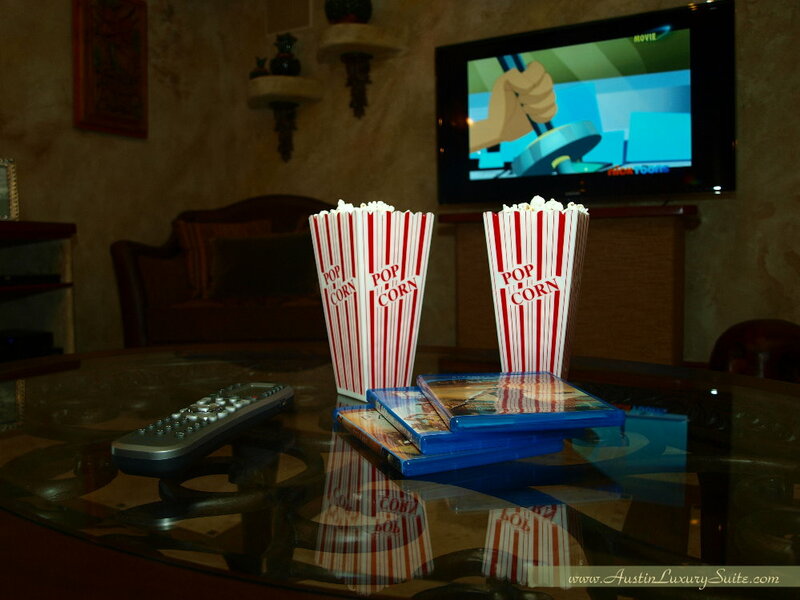 To enjoy your holidays to maximum, you need best accommodation like Austin Luxury Suite to enjoy more and more. This Austin VRBO offers complete relaxation and comfort for your mind and body to rejuvenate your inner spirit. 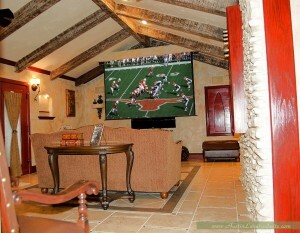 AustinLuxurySuite.com not only complements your needs but your budget also. It can also be taken as business centre to complete your business needs. We accumulate almost everything that you need to conduct your business. We have laptops, high speed internet connection, printer, FAX machine, and unlimited call facility. The good news is that we don’t demand any extra charges to access our business accessories. There is private outdoor living space at Austin Luxury Suite where you can enjoy your meals or relax with your partner. You can also continue with business activities or access high speed internet in this beautiful area. The space is well decorated and aquatic life is also maintained to attract your attention. There is “koi” fish pond with exceptional relaxing environment and multiple waterfalls. We light up aroma candles at night to create exceptionally beautiful environment for our special guests like you. can fit four people in nicely. Two people can sleep on the bed and two can sleep on the opened sofa bed. Although the suite is big, a family of four would sleep here comfortably. If you like the outdoors, you will have a private outdoor area just for you and your family. You can enjoy all your meals outside under a gorgeous gazebo. You will also find a fish pond in your private area. If you want to feed the fish, you can. You can sit on the patio and relax or go on the internet while relaxing outside. If you would like to entertain while you are here, there is enough room for that too. We want you to enjoy your stay so you keep coming back, year after year. If you are looking for a special place to stay while in Austin Texas where you can be pampered and live your life as you have always dreamed, stay at one of Austin’s Best Hotel alternatives. This beautiful hotel offers everything a person could ever want and more. To be able to enjoy your days lounging out in a comfortable chair near a pond that catches the sparkling waterfall as you listen to the sound of the waterfall as it flows gently into the pond. A place where you can have friends come to join you for a barbeque outside around a table with plenty of room, while you cook the delicious meal out on a grill nearby. When your friends have gone and you now have the rest of the evening to sit and relax near the pond. The waterfall continues to fall gently into the pond you as nod off to sleep, resting up for another day of relaxation, peace and serenity as you look forward to sunbathing or taking a leisurely walk along the paths that nature has to offer. Off of Slaughter Lane by Escarpment, Boulevard. We did this South Austin solar screen installation whereby we installed 13 of our custom, handmade, solar window screens. We built these screens using the chocolate solar screen fabric, and we upgraded all 13 of them to the 90 percent fabric. 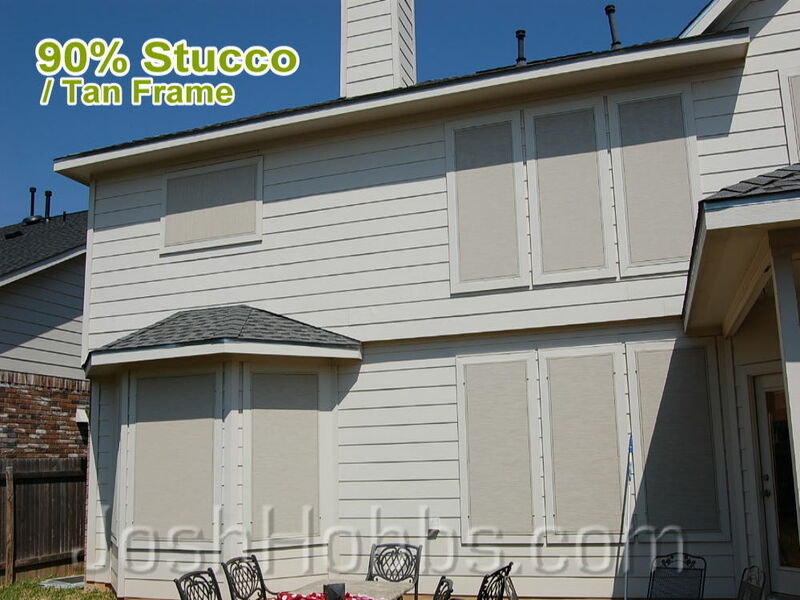 These screens were installed on the west facing side of this customer’s home, which is the back. As you will see, he chose to put a solar screen on that back patio door. Additionally, for the South Austin solar screen installation, you will see there are three arch windows. That’s going to be around that back fireplace. Do you see that there on the back patio? There is an arched screen above that fireplace knockout there. There’s going to be a half arch solar screen to the left and right of it. If you are looking for solar window screen blinds, what you’re actually wanting to find are external solar window screens. 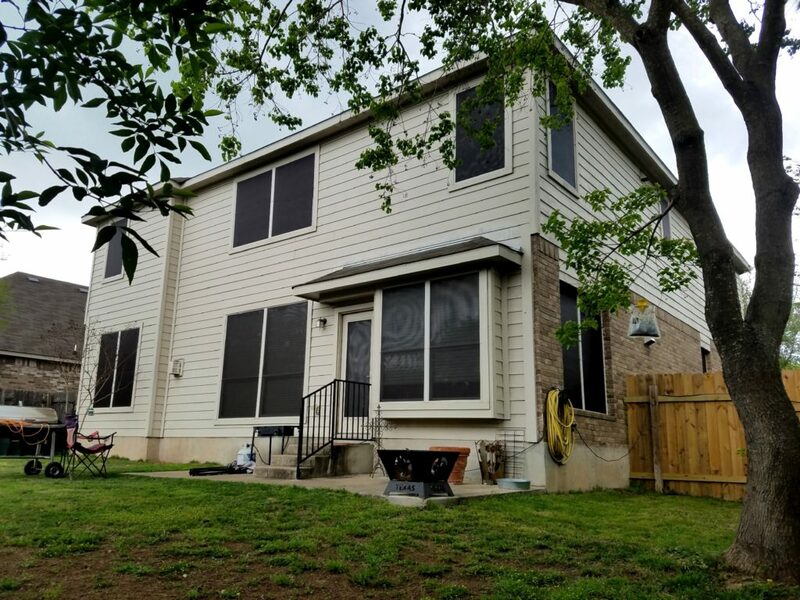 Look at this picture here and you’re going to see what an installation from a professional external solar window screens of Austin installation looks like. If you’re searching for solar window screen blinds, what you’re looking for are external solar window screens. In this picture you’re going to see a culmination of different sizes. There on the second floor to the left of the front door, you’re going to see there are four windows there. There are two half arches, a rectangular, and a half circle. On the right above the garage doors, you’re going to see there are six windows there. There are three rectangular windows and three half circle windows. When trying to choose the pieces to leave in your house during the sales process you need to use some discretion. This can be hard for the home seller to do but, with the help of a home stager this is possible. The home stagger has two jobs. 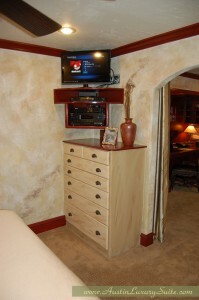 The first is to bring in pieces that will improve the overall look of the home and accent its best parts. The second, and lesser known part, is to remove pieces that take up too much space of take away from the overall value of the home. It is the combination of both parts that adds the value to the home and gives it the “model home” appearance (D). As a person living in the home it can be tough to part with your belonging in the home. You do not have to get rid of them but, they should be moved or stored elsewhere. This is for the overall good of the home and improving the sale of your home. Just take one for the team and your house will sell faster than you could ever imagine. When it comes to cleaning the house you want to start with simple cleaning. This involves just getting rid of old things you do not need anymore. This part is pretty simple and is a good thing to do anyways. After all, this is less that you will have to move later. Now the second and much harder part is to actually clear out items that you do not currently need but, still want to keep. One example can be a large 5 piece sofa. 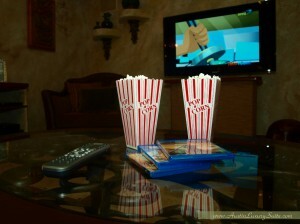 I can’t imagine a more comfortable way to watch a movie than to lay back all sprawled out on a sofa. I am not telling you that you need to get rid of it but, because they are so large they can give the allusion that you room is smaller than it is. When a piece of furniture takes up a lot of space it makes the room look smaller. When it comes to selling your home you want all the space to appear as big as possible. After all nobody walks into a house and says that it is too big and they want smaller. This can apply to other items that may not appear as obvious. In the master bathroom you may keep a lot of personal items you use daily on the couther. When it comes to functionality this is great but, when selling the house you want these items put below in a cabinet so counter appear large. These little things all add up to major differences in the eye of the buyer. With the professional help of a home stager you can get your house into tip top shape for selling. 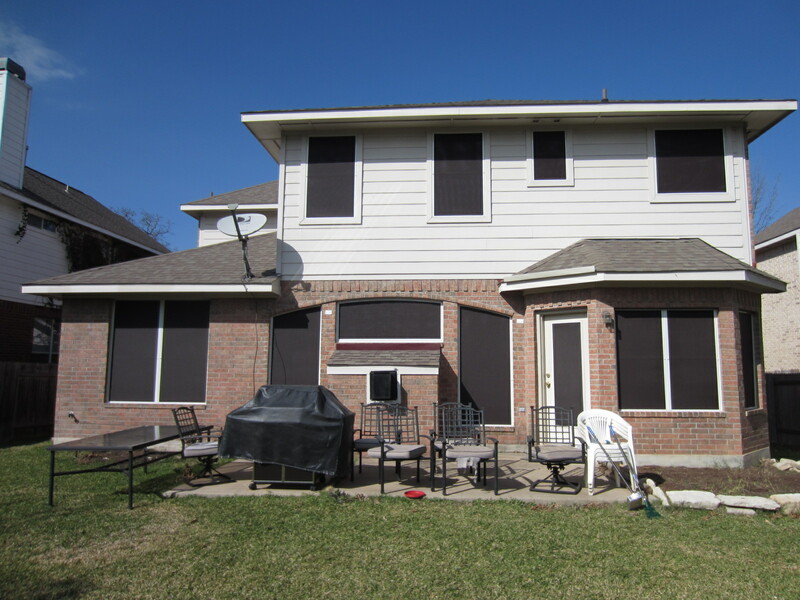 We installed these 90 percent stucco window sun shade screens on the back of this customer’s home. They put the sun shade screens on each and every window of the back of their home, with the exception of the back patio door. 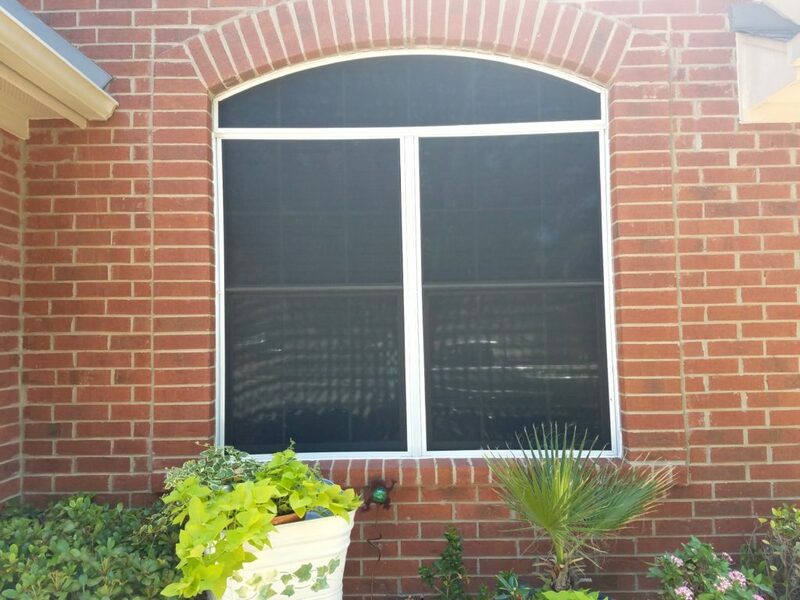 I would have liked to have seen a window sun shade screen installed on that back patio door, but this Cedar Park, Texas window sun shade screen customer chose to not do that. On our solar screen questions About page you can learn more about my skills and services. Many families take the same vacations year after year. This can be fun but, I am sure you have already visited the typical places. Most likely you have already been to Disney World or Disney Land and the beach. Maybe your family goes to Mardi Gras or New York City every year. These are all great vacations that are fun for the whole family but, when looking at your trip for this year you should consider a few other places. Look at a few places that you may not have considered before but, would be fun. Austin, Texas is one such place you should consider for a great vacation. While it may not have been the first place to cross your mind, you will find Austin, to be a thriving metropolis. This is the home of the Capitol and a wonderful tour that you should not miss out on. There are numerous attractions for every family whether you have children or are a newlywed couple. No matter who you decide to go with you deserve a quality space to stay in. You will find that typical hotel rooms are everywhere. 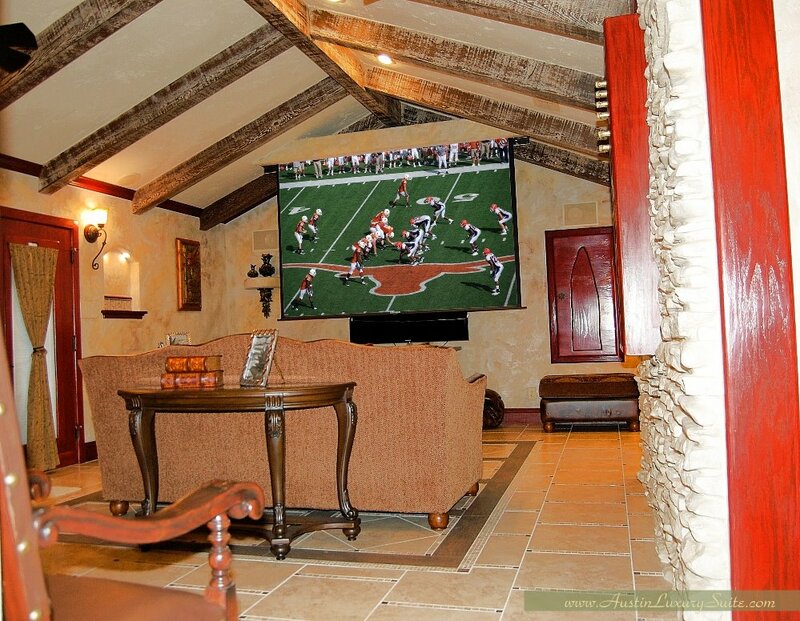 There is no surprise here but, if you are looking for a vacation home rental that will outdo every place you have been before, bar none, I recommend the Austin Luxury Suite. The unit is designed with as much life as the city around it. However, it provides you with your own relaxing spot of paradise when you want time away from others. Just take a look at the Austin VRBO Pricing to plan out your next trip. Just remember that these units provide enough space to encompass an entire family where you would have to rent multiple standard hotel rooms, not to mention the “miscellaneous costs” that a hotel tacks onto your final bill.